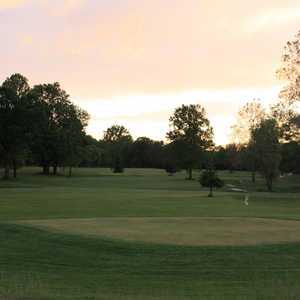 The 18-hole Blue/Red at Cheshire Hills Golf Course in Allegan, MI is a public golf course that opened in 1975. Designed by Herb Johnson, Blue/Red at Cheshire Hills Golf Course measures 5867 yards from the longest tees and has a slope rating of 118 and a 68 USGA rating. The 18-hole Red/White at Cheshire Hills Golf Course in Allegan, MI is a public golf course that opened in 1972. Designed by Herb Johnson, Red/White at Cheshire Hills Golf Course measures 6053 yards from the longest tees and has a slope rating of 121 and a 68. 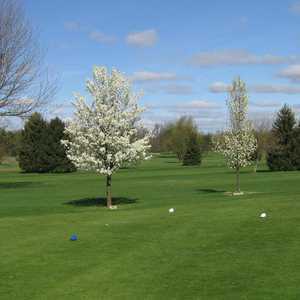 The 18-hole White/Blue at Cheshire Hills Golf Course in Allegan, MI is a public golf course that opened in 1972. Designed by Herb Johnson, White/Blue at Cheshire Hills Golf Course measures 5994 yards from the longest tees and has a slope rating of 120 and a 67 USGA rating.